At The Response, Bickle gave a rousing speech about how “in the name of tolerance, even in the name of love, we are redefining love that’s not on God’s term.” He also attacked non-Christian faiths — no surprise, since The Response also included a speaker who called for attendees to pray for Jews to convert to Christianity and for God to send a Christian revival to Israel. 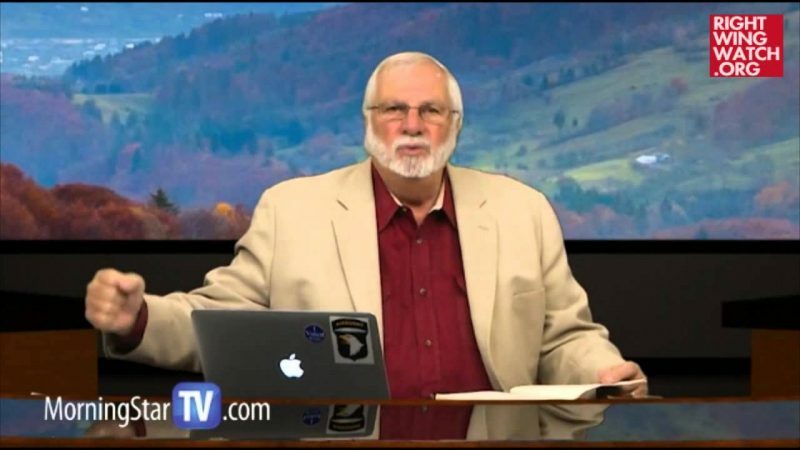 Joining Bickle at The Response was controversial pastor John Hagee, whose endorsement Perry openly courted. John McCain was forced to reject Hagee’s endorsement in 2008 after the pastor’s statements that God sent Adolf Hitler to be a “hunter” of Jews came to light. 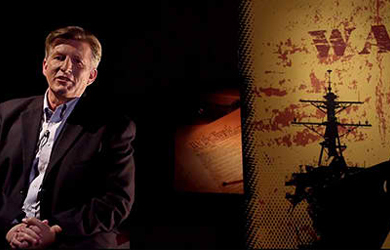 Now, Bruce Wilson of Talk to Action has compiled a video of excerpts of past Bickle sermons making similar claims about Hitler’s supposedly providential role as a “hunter.” In the sermons, Bickle alleges that by refusing “the chance to respond to the fishermen” and “grace” of God, the Jews were given up to a hunter—Hitler. 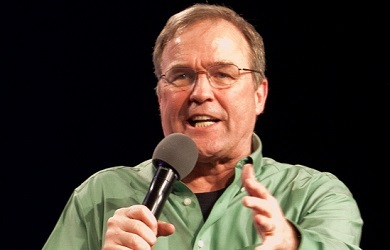 Wilson’s video also includes Bickle’s prediction that, according to his interpretation of Scripture, the Jews will be persecuted in the End Times. In fact, as we’ve reported, IHOP has frequently called for Jews to convert to Christianity in order to fulfill the Second Coming. 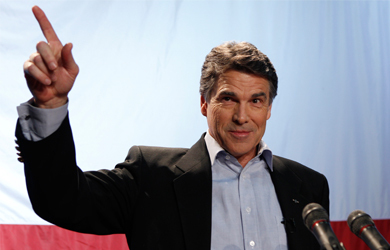 As Perry has been silent about Hagee and the many other radical supporters of The Response, it is no surprise that Perry’s campaign refuses to comment on Bickle.